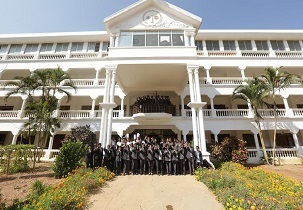 The institute campus covers 5 acres of campus with the necessary and best infrastructure. Institute has all modern amenities for its aspirants. 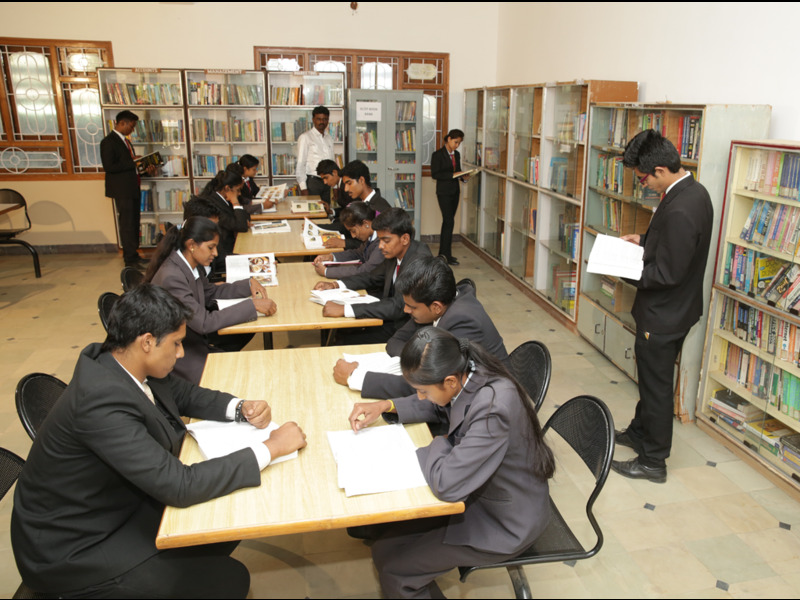 Institute has a well-equipped library with a reading room and huge collection of books. The conference rooms (Lecture hall) of the institute are spacious, airy and equipped with latest amenities. There are separate hostels for ladies and gents with comfort facilities. SJES has excellent laboratory facilities. The placement department works very closely with the candidates to ensure their future. Campus fairs are organized to sensitize the students. The College also has good relations with several companies, which facilitates the future employment. The SJES College of Management Studies placement cell guarantees a safe and adequate postgraduate work. Write Your Reviews on "SJES College of Management Studies Bangalore"
Are you Interested in "SJES College of Management Studies Bangalore"? Please provide the following details. Ask Question on "SJES College of Management Studies Bangalore"?